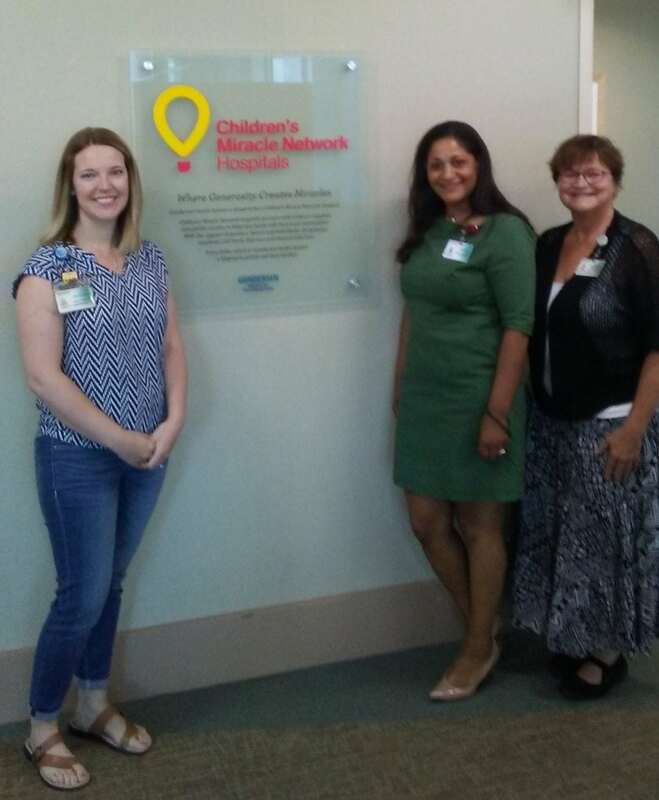 Wisconsin Drug Card’s regional representative, Gerald Fenske, had the pleasure of participating in a tour guided by CMN Specialist Ashley ZibrowskiI. Like most hospitals, Gundersen Health has their patients’ care and needs at top priority. 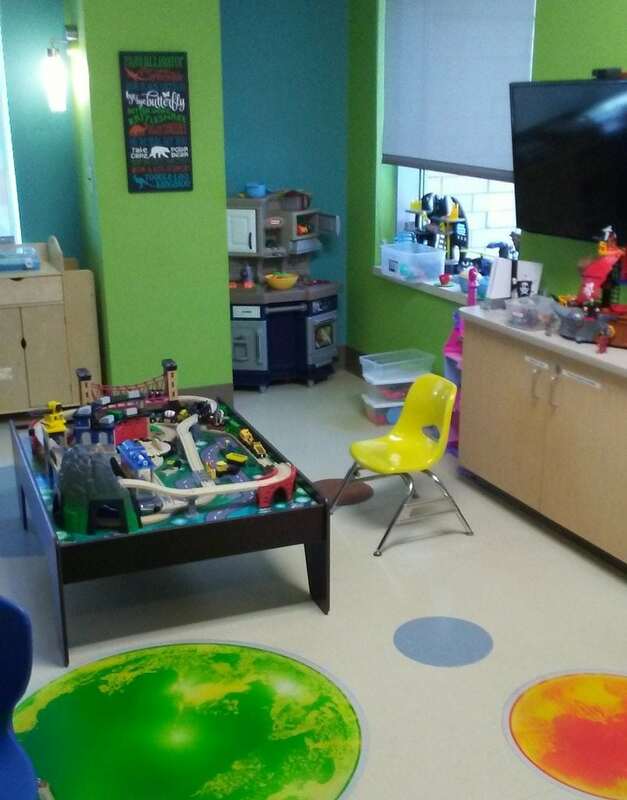 They go above and beyond to provide a comfortable environment for the patients and their families. For example, each closet in each room has two doors. One that opens in the room and one that opens in the hall so it can be refilled without disturbing the occupant. 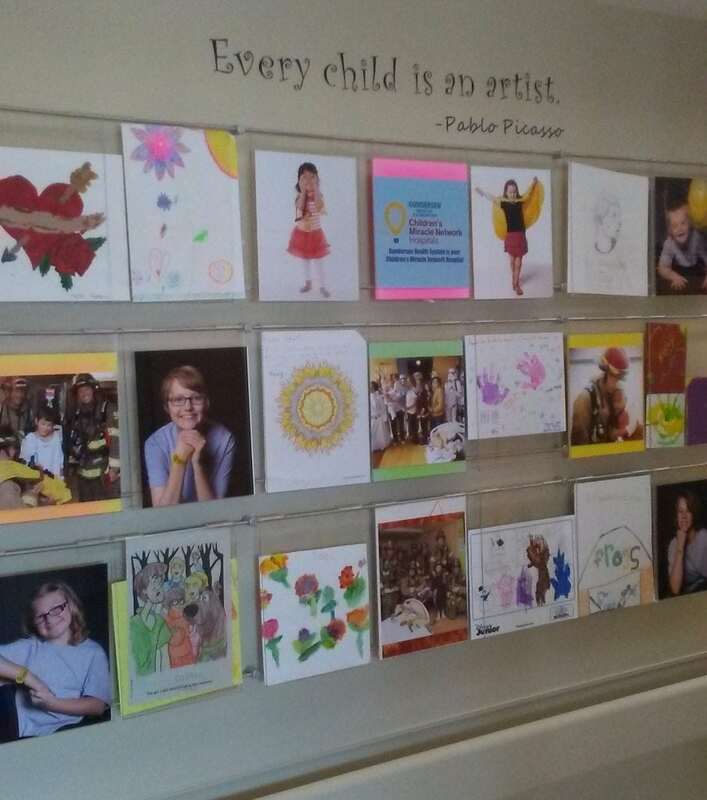 What makes Gundersen Health truly unique to the area is their relationship with Children’s Miracle Network Hospitals. Each time the Wisconsin Drug Card is utilized, a contribution is made to your local CMN hospital like Gundersen Health. Philanthropy has helped provide meals for families, supplies for surgeries, toys for the activity rooms and much more! We are thrilled to be involved! Gundersen Health System is where caring meets excellence through a comprehensive health network of wholly owned services and regional partners. It’s where nationally recognized quality meets dedicated, compassionate professionals, caring for patients in all stages of life. Gundersen Health brings that care as close to you as possible, with regional partners and clinics, eye clinics, nursing homes and more. Many of their highly trained specialists provide outreach services throughout the Tri-state Region, in person and via telemedicine. Specialists are also able to quickly consult with their colleagues, system-wide, share medical records and tests, and together provide a level of care that repeatedly distinguishes them as among the top five percent of healthcare organizations in the country.